New season with great training environment starts 3th of September in 2018. 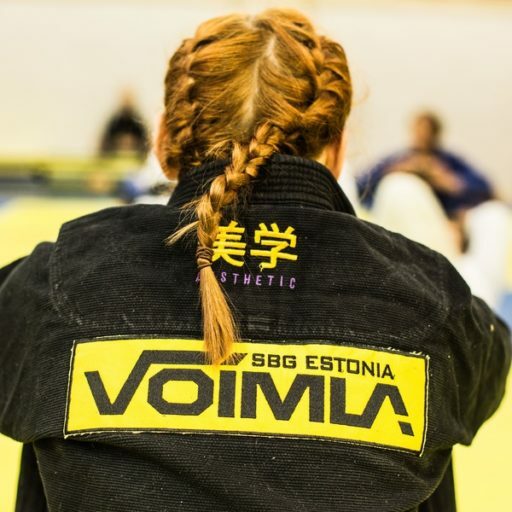 This is the 15th season in Võimla – we are still the oldest BJJ and MMA gym in Estonia! 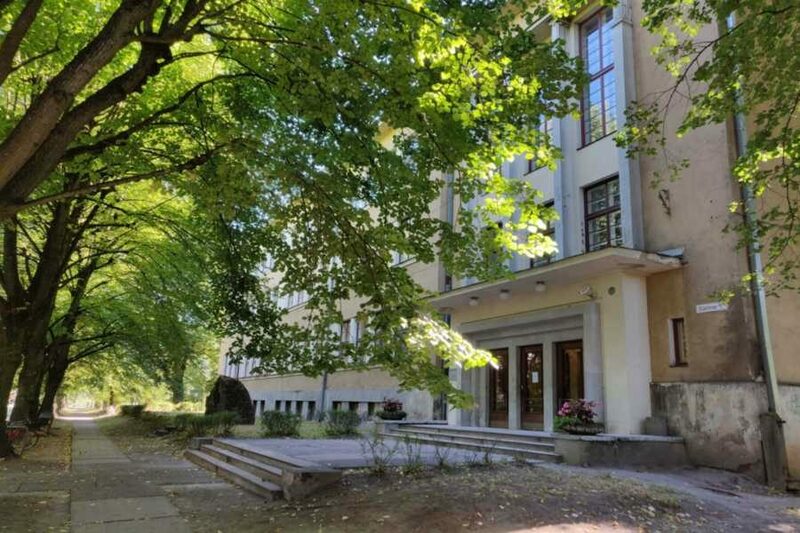 This year we are moving! 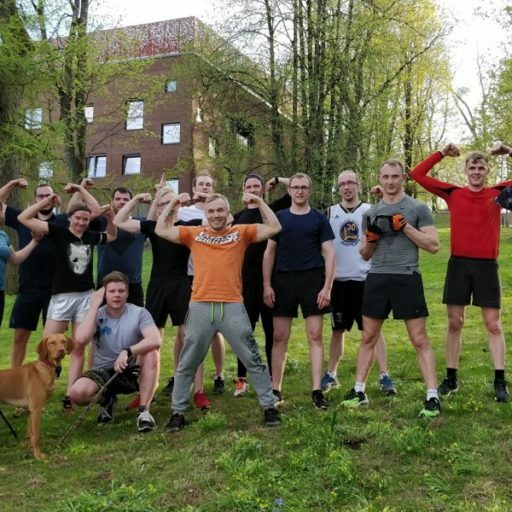 We have a brand new gym in the center of Tartu – Karlova area Salme Street 1a. In September we are launching new basics courses for beginners – Groundfighting Basics (BJJ) and Striking Basics (basics of boxing, kickboxing, Muay Thai, MMA). 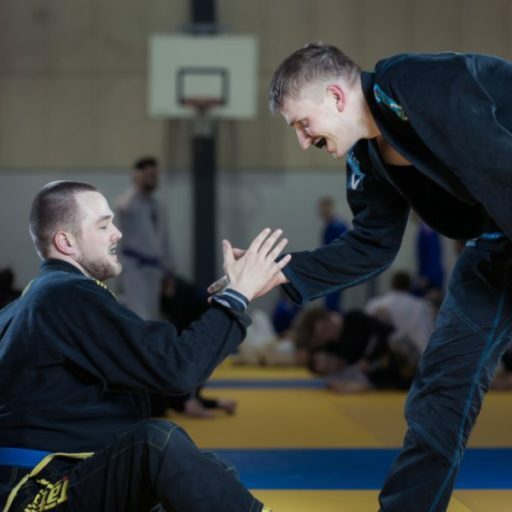 For our advanced fighters there are three classes of Brazilian jiu-jitsu and three classes of MMA-striking a week; and of course our traditional open mat classes for drilling and sparring. In addition, we are starting our daytime BJJ classes! Please check our training schedule for additional information! Hope to see you all on our new mats!